Cappamore Celtic has yet to be beaten in this competition, having won every game. Knockainey has yet to be beaten in this competition, having won 1 out of its last 2 games. See on left the draw for the 2019 Kennedy Cup. Limerick County have been drawin in Group 5 along with Kildare, Kerry & Clare. Kennedy Cup this year is from June 11th to 15th in UL. Cullen has yet to win in this competition, having lost all 2 games. Herbertstown has yet to win in this competition. 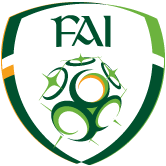 Can you please Email niall.oregan@fai.ie before 1pm Monday 21st January 2019 if interested. 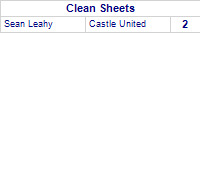 Brace of goals for Declan Heavey as Kilfrush Crusaders despatch Castle United. Kilfrush Crusaders has yet to be beaten in this competition, having won every game. 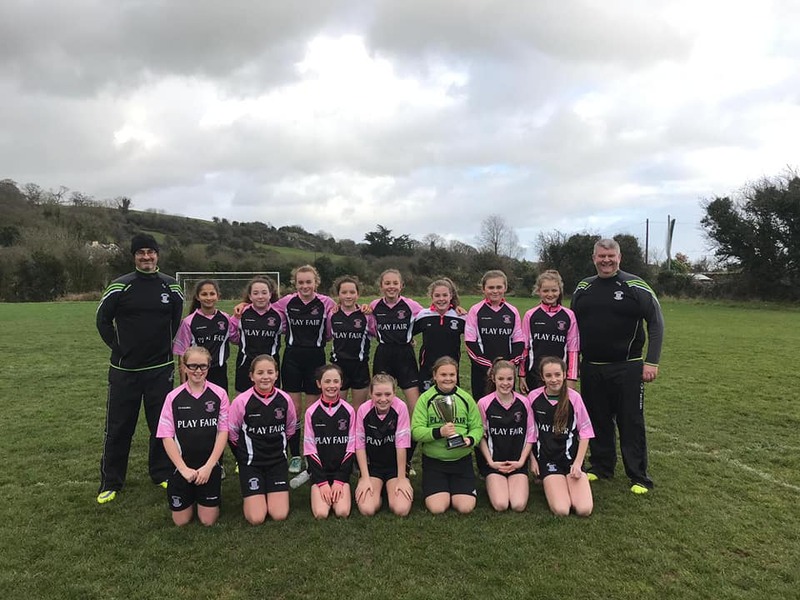 Knockainey girls U12 took Division 1A honours last Sunday after defeating Kilmallock. Cullen has yet to be beaten in this competition, having won 1 out of its last 2 games. Murroe has yet to win in this competition, having lost its last 2 games. The SFAI Skechers National Cup draw for last 32 in all ages from U12-U16 will take place live on the SFAI facebook page on Saturday December 8th. Keep an eye on Galbally in U15s and Cullen in U16's for local interest. Zara McCarthy shows class with 4 goal display as Ballylanders take all points from Aisling Annacotty B.
Aisling Annacotty B has yet to win in this competition, having lost all 2 games. 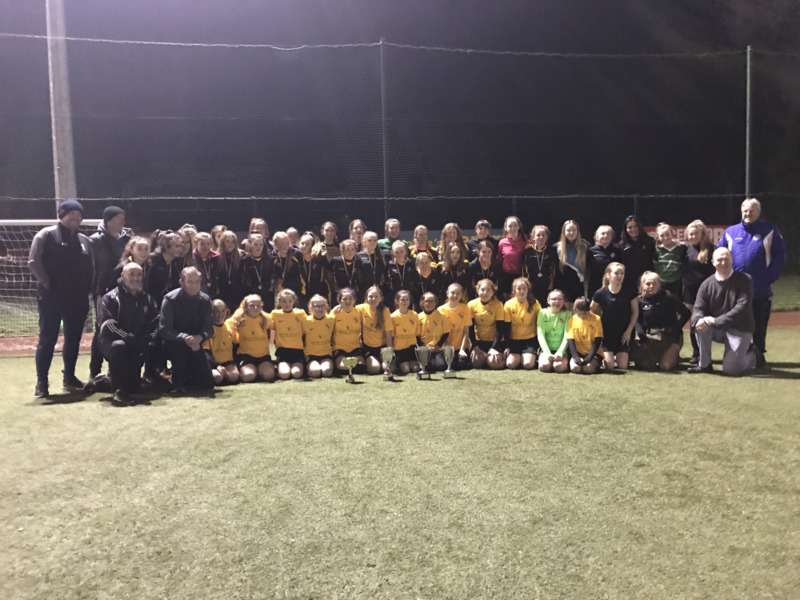 Last Sunday Aisling Annacotty Girls U12 , U14 & U16 completed a remarkable treble for the club. See photo across for a pic of all teams and cups. Well done to all involved. Steve Twomey shows class scoring twice as Croom United despatch Holycross. 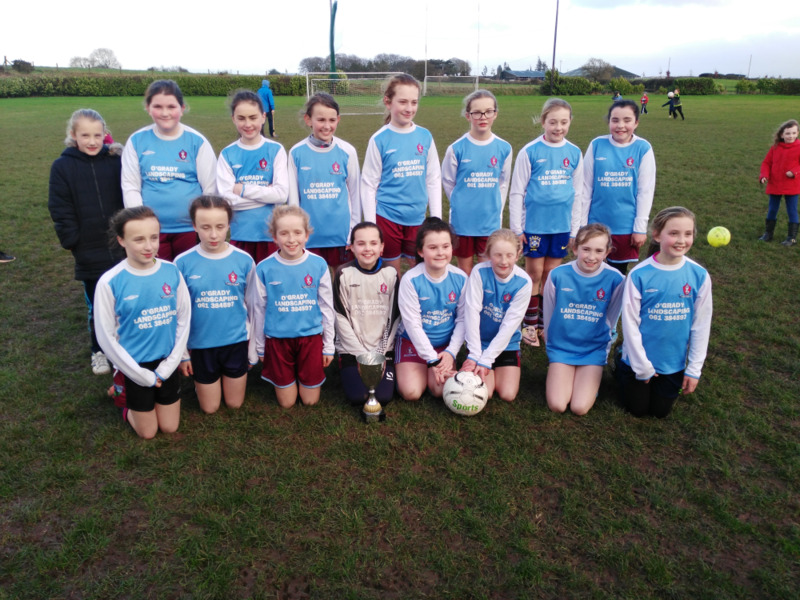 Last Sunday Herbertstown U12 Girls claimed the league title after a 4-0 win over a Charleville side who made them work all the way. Congratulations to all involved. Gearoid Enright scores hat trick as Kilmallock United take spoils against Knockainey. Gearoid Enright moves to top scorer in this competition after scoring 3 times in this game taking the player's total scores to 12 goals. 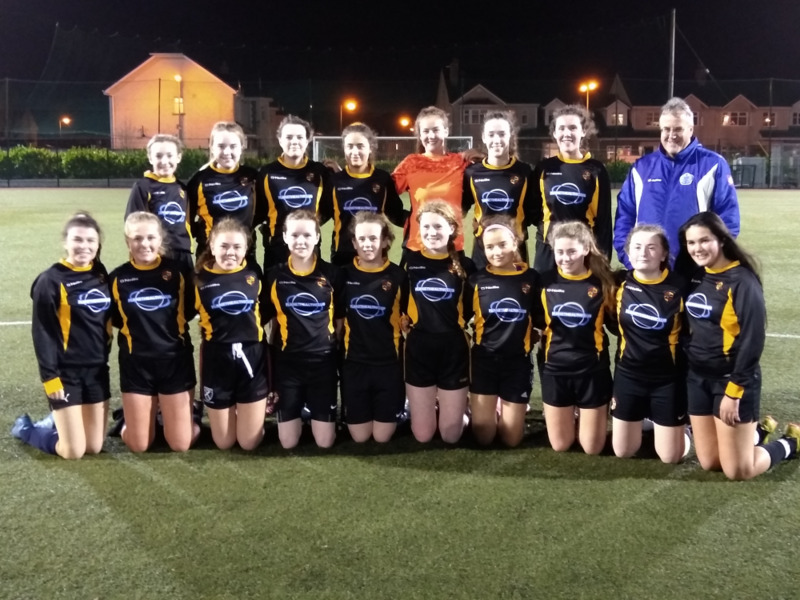 Aisling Annacotty U16 Girls who defeated Ballylanders to claim the league title yesterday on a scoreline of 6 goals to 3. Kilfrush Crusaders draw with Knockainey. Kilfrush Crusaders has yet to be beaten in this competition, having won 1 out of its last 3 games. 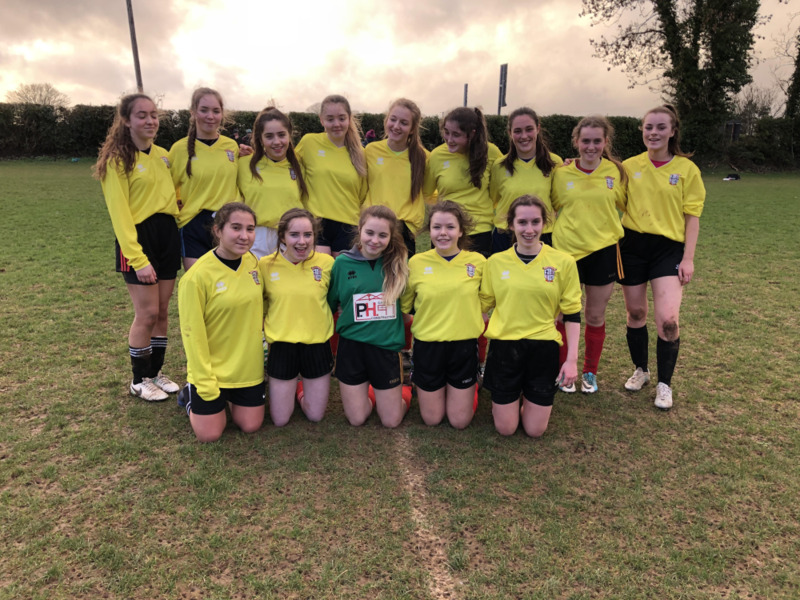 Holycross U16 Girls who played their last league match at home to Charleville today. 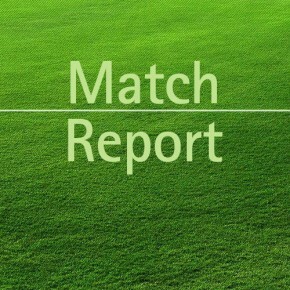 Jake Mcnamara nets 6 goals as Herbertstown claim victory against Cappamore Celtic. Cappamore Celtic has yet to win in this competition, having lost all 3 games. Jake Mcnamara moves to top scorer in this competition after scoring 6 times in this game taking the player's total scores to 6 goals.